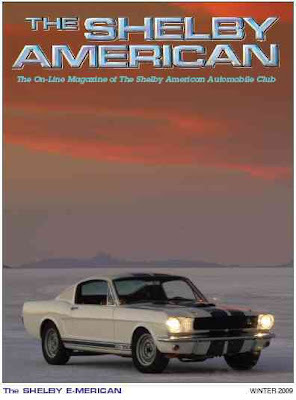 The Shelby American Automobile Club (SAAC) has announced that their club magazine, The Shelby American, will now be published online only. For now, everyone can view the current issue at http://saac.memberlodge.com/. Later, the site will allow only members to log in.